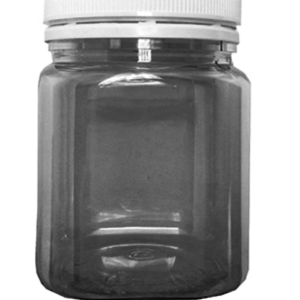 At present Hive World stocks only PET jars made in New Zealand. These are available in 3 sizes: 750g hexagonal shape, 400ml square and 200ml square. 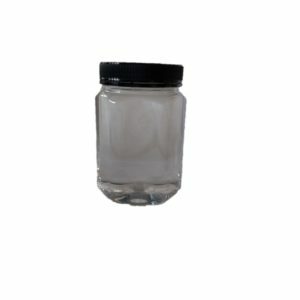 All are supplied with tamperproof plastic lids and seals.